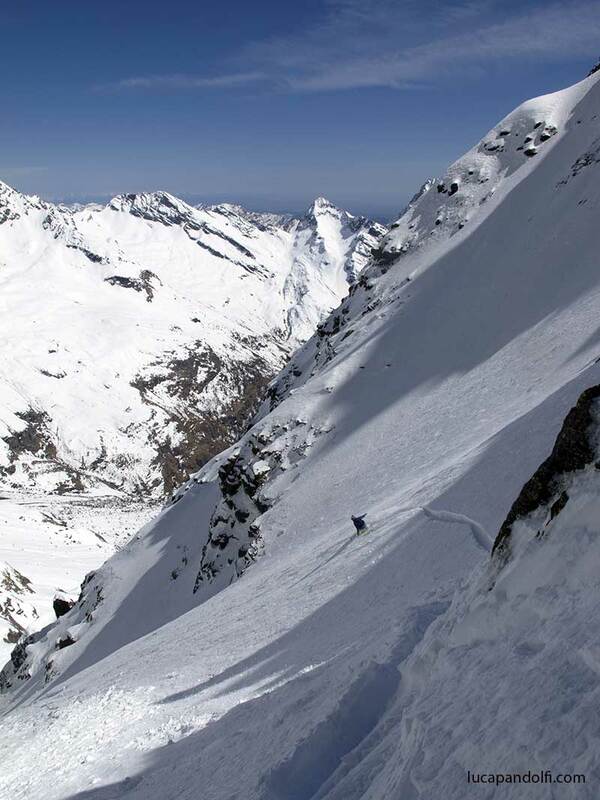 This is one of the best lines i have ever ridden; steep, narrow, in the wild valley of Alagna – Monte Rosa. 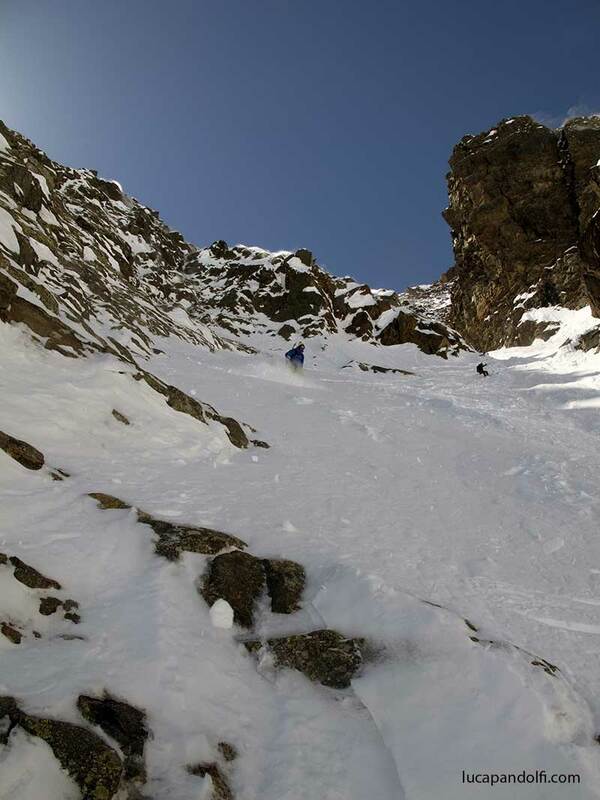 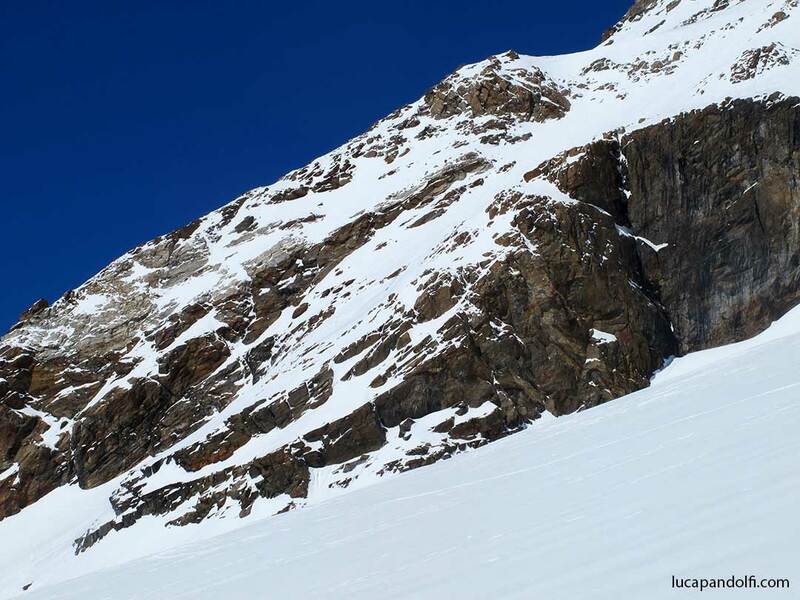 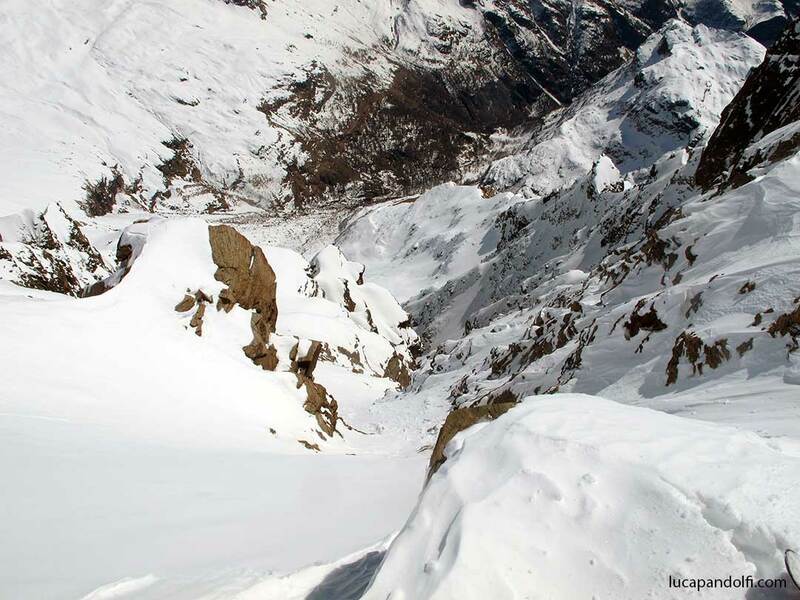 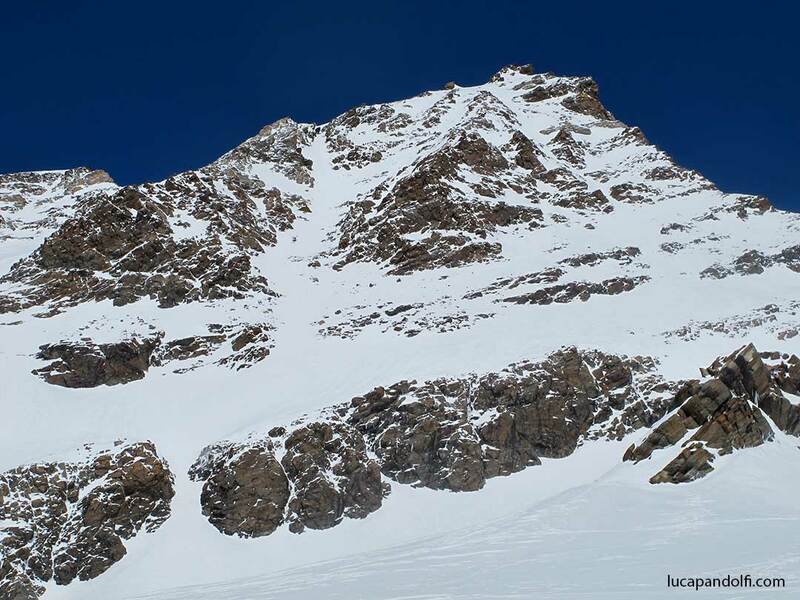 This Couloir is located between the legendary runs of Punta Vittoria and La Malfatta. 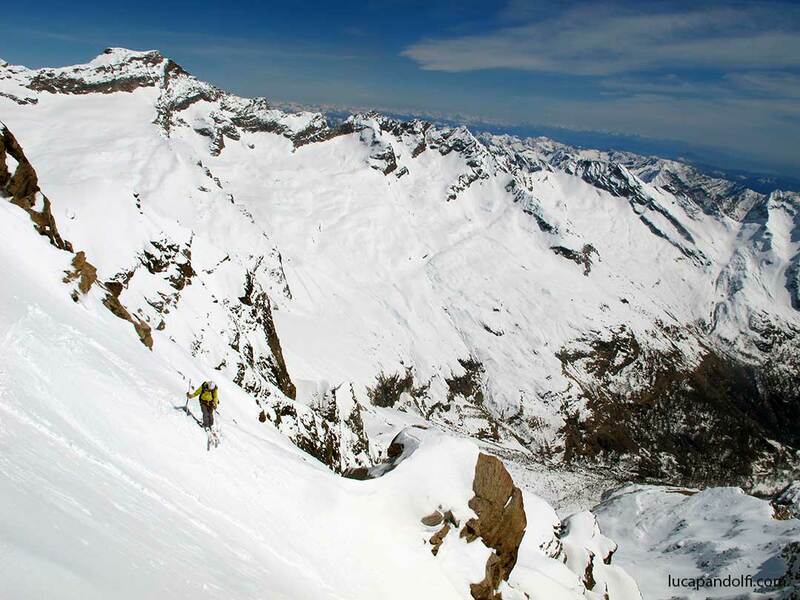 In the past i lived for 3 years in Gressoney but i never had the possibility to ride this beauty. 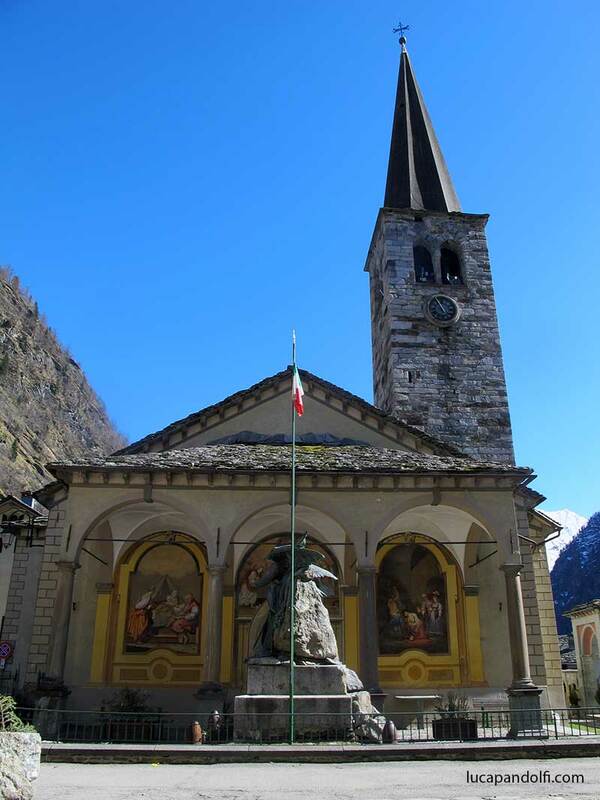 Today Alberto and Paolo showed me the way. 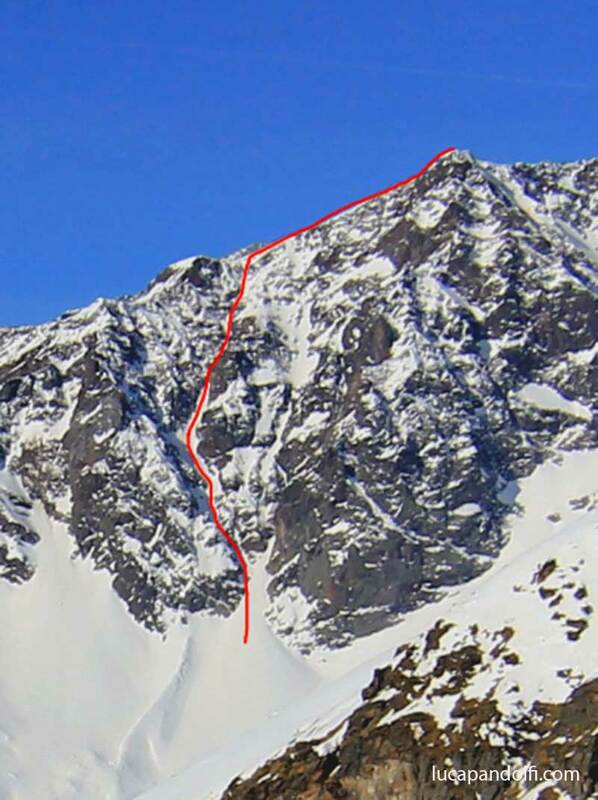 We entered from “the platform” couloir of Punta Giordani and linked it with the Likke Schloss. 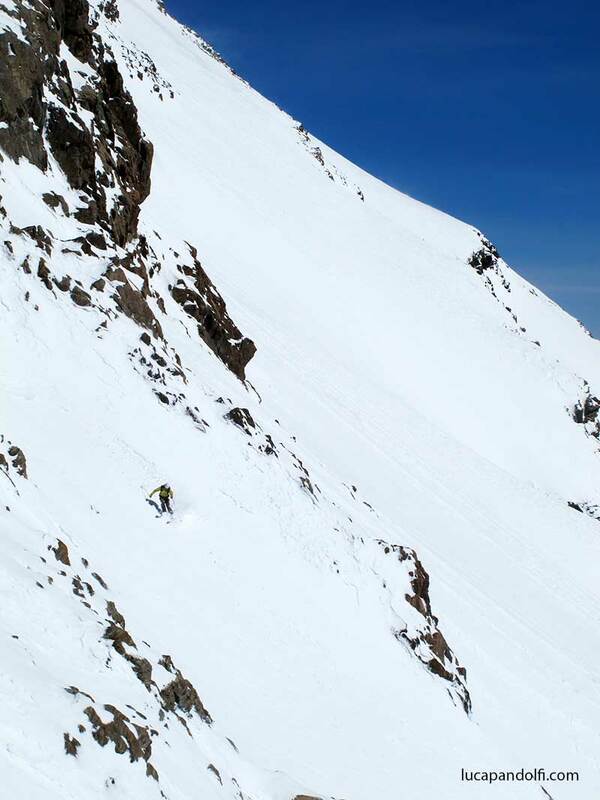 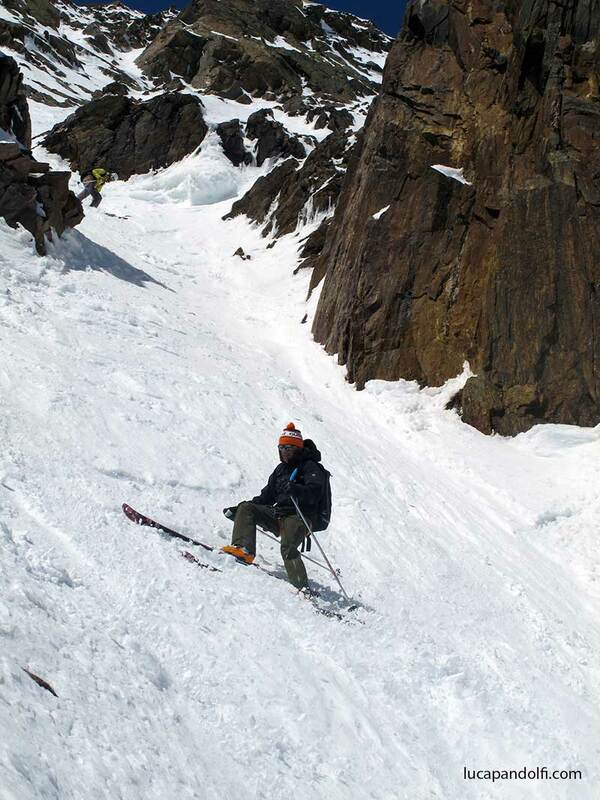 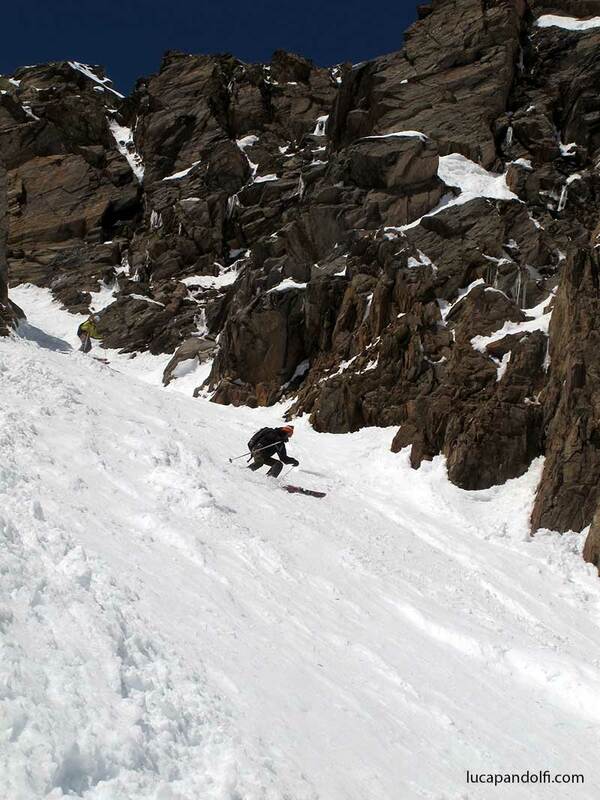 We found perfect corn in the first couloir and all types of snow in the second one. 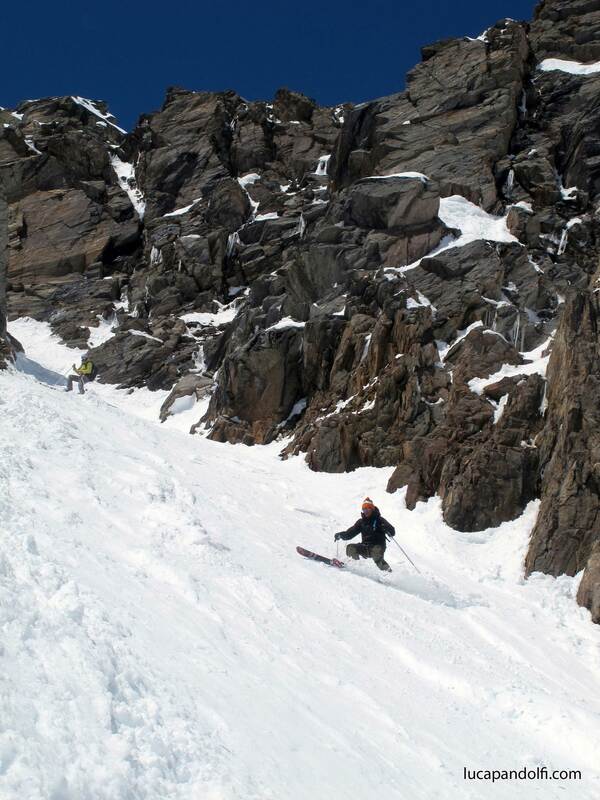 I wish i could arrive at his age and still ride these lines ! 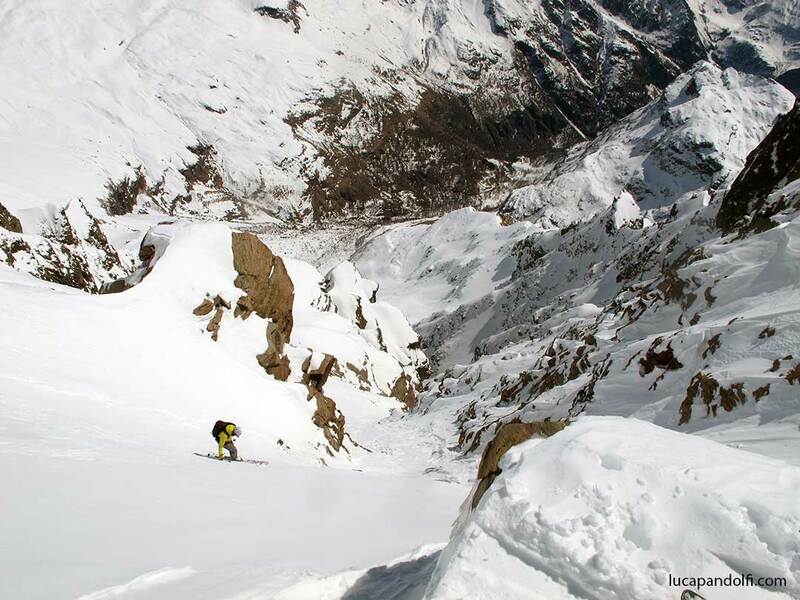 This entry was posted in News. 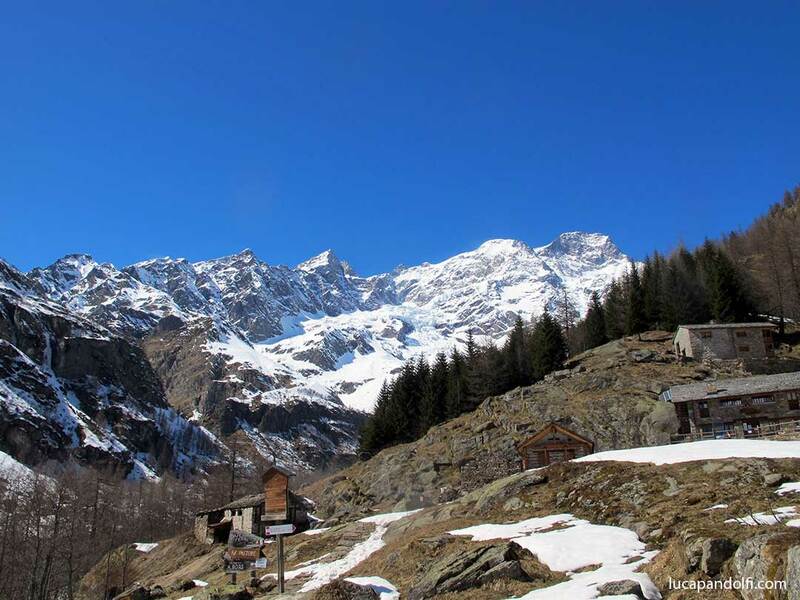 Tagged Alagna, Alagna Valsesia, Alberto Benedetti, big mountain riding, big mountain snowboarding, camp, canale, couloir, couloir ds likke schloss, East facing, epic, Est, extreme, fitwell, freeride, Gressoney, hors piste, italia, italie, italy, jonessnowboards, Jonessolution, Level Gloves, luca pandolfi, Mont Rose, montagna, montagne, Monte Rosa, mountain, mystycfreeride, neige, neve, Paolo Re, Passo dei Salati, pente raide, polvo, poudreuse, powder, Punta Indren, ripido, salewa, Scott Sports Italia, snow, snowboarding, solebootlab, spark, Spark afterburner, splitboarding, steep, steep skiing, vertical attitude.